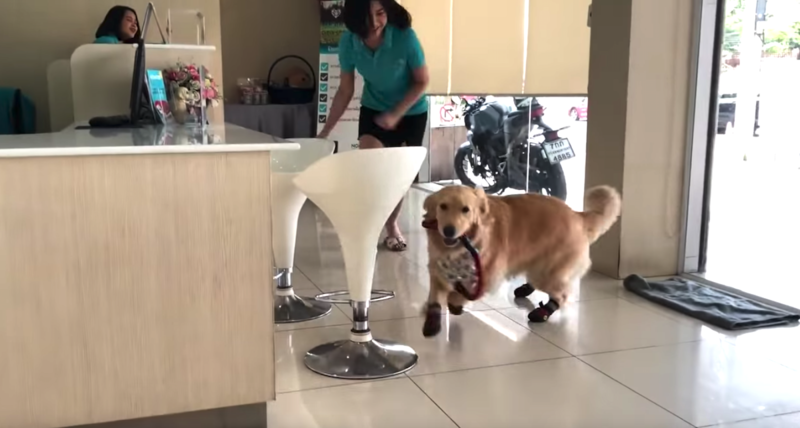 To this happy-go-lucky Golden Retriever, the vet’s office is basically a playground! The entrance she makes just about says it all. 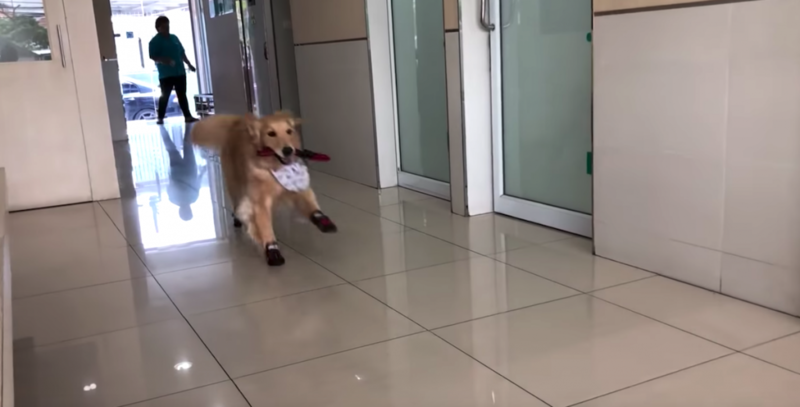 She runs in through the door with her leash in her mouth ready to greet anyone and everyone!